Shop Calmoseptine Ointment to Prevent & Heal Skin Irritations (4 oz. )4 oz. 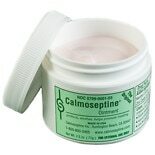 Shop Calmoseptine Ointment (.71 oz. ).71 oz. 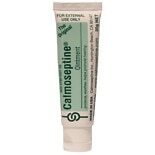 Shop Calmoseptine Ointment (2.5 oz. )2.5 oz.